The prince's party is about to begin! The princess is not dressed well, she is worried. 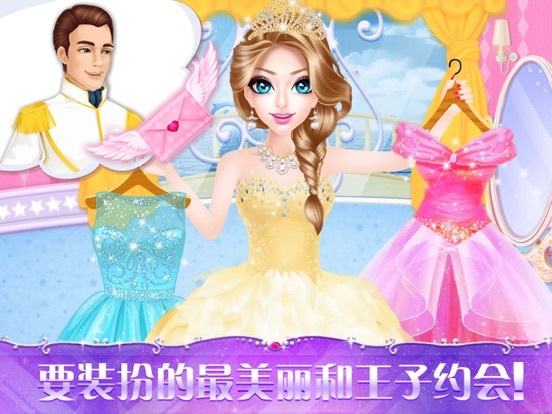 This is a very good chance to experience the princess's fashion wardrobe. 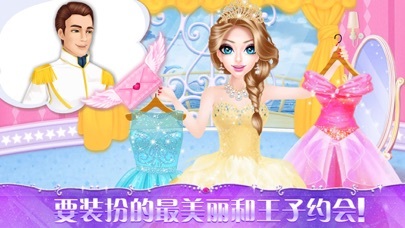 Show your fashion magic, and help the princess dress up beautifully! 2. 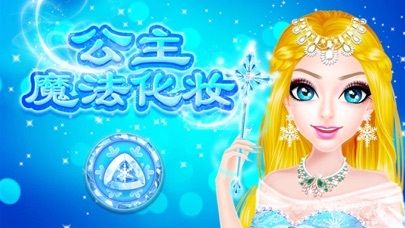 One-stop dress up, easy to play. 3. After the dressing is finished, take pictures to share with your friends! 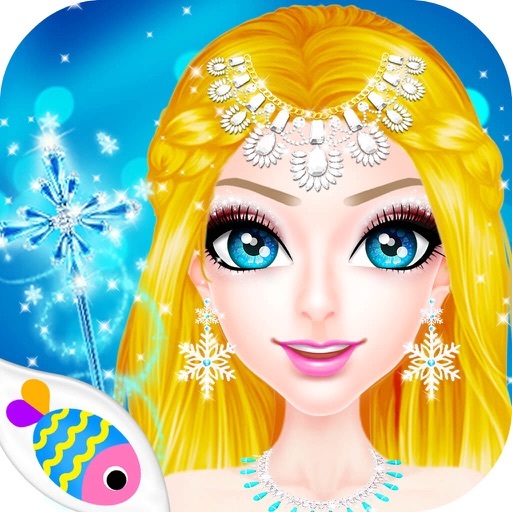 Come and download for free, and dress up with friends!